Planning a trip to the wineries? 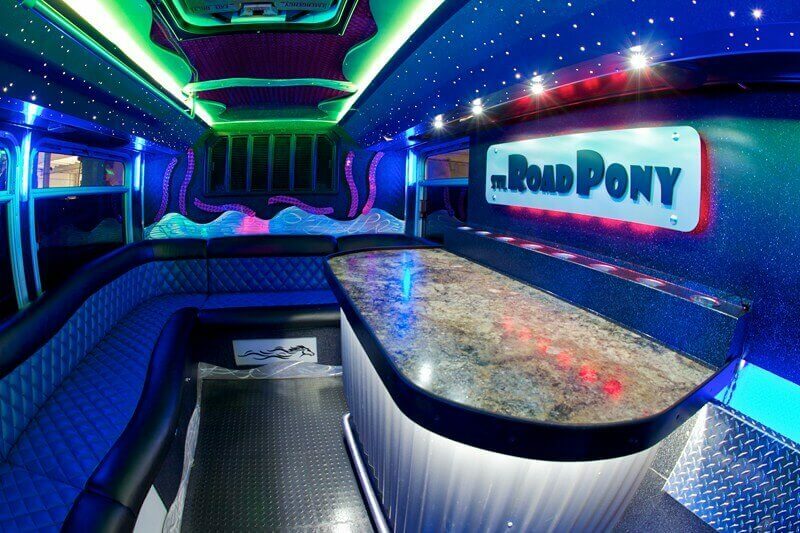 Let STL Road Pony take you there and back safely. All Augusta MO wineries are open daily year round for tasting, tours, picnics, and events. Augusta, Missouri is home to several excellent Missouri wineries where visitors can sip the vintner's special wines and enjoy picnic lunches with spectacular views of the rolling hillside vineyards. New to the area is the Augusta Micro Brewery offering a variety of selections unique to the area. A walk through town will uncover unique specialty shops, B&Bs, restaurants, and bakeries. Special events are hosted year-round by local businesses and townspeople. However you choose to spend your leisure time, you will find a special experience awaits. Be secure in knowing a professional is driving you and your friends on this fun-filled trip. We do not go to Hermann or St. Genevieve.